What is the Marginal Tax Rate? What is the Marginal Tax Rate? What is the Marginal Tax Rate? The marginal tax rate is the percentage of tax you will pay, which is based on the amount of income you earn. The more money you make, the more tax you are expected to pay. This approach is otherwise known as the marginal tax rate. More specifically, the marginal tax rate, is the amount of tax incurred on each additional dollar of income. How is the Marginal Tax Rate Applied? Note: In order to determine the total tax rate paid in your province, you must combine the marginal tax rates for your province and the federal tax rate. Pay 20.5% on the amount between $47,630 and $95,259. This would equal $485.85. Following the same principles from above, your total provincial tax payable would equal $277.50. Taken together, on your $50,000 gross taxable income, you will pay $7,907.84 in tax. 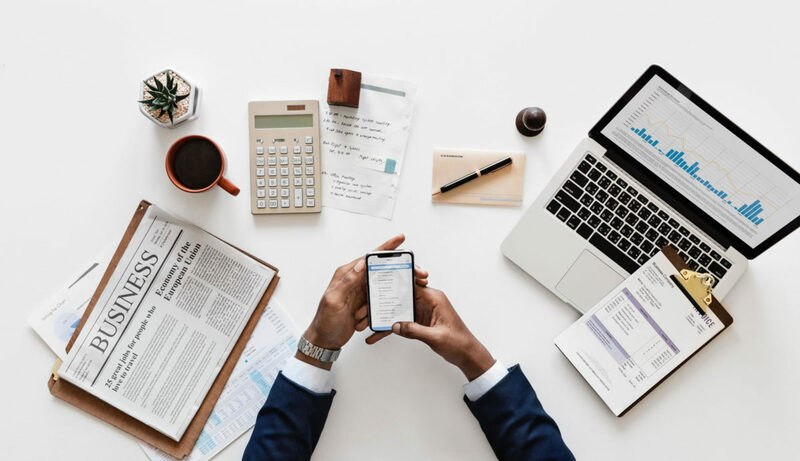 If you know the tax bracket that you are in, this will allow you to make well-informed decisions on when, how, and which deductions you are able to claim. It can help determine whether you or your spouse should claim certain amounts or credits, whether it is an appropriate time to withdraw from your retirement savings accounts, and even whether it might be worth making that extra dollar from a promotion. 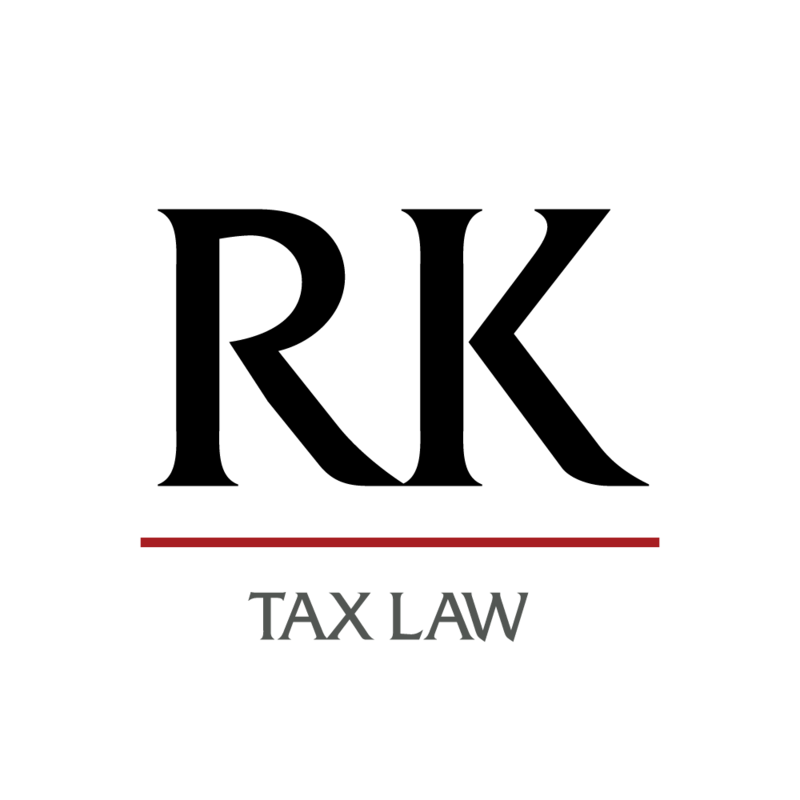 If you wish to take full advantage of the tax bracket you are in, and ensure that you do not miss out on, or sacrifice any benefits you are eligible for, contact us and we would be happy to help you strategize and determine the best course of action moving forward! Have You Received A GST/HST Audit After Already Being Audited?